Two persons were on Saturday reported missing in Orozo town, Abuja Municipal Area Council, AMAC following a heavy down pour in the area. It was gathered that twelve persons went to swim at the River in the community, but unfortunately rain came down heavily and flooded the river, but ten out of the twelve persons were able to escape through the assistance of some passerby. According to one of the survivors of the incident, Chinenye Uche, they were twelve who went to swim, but unfortunately, rain came down heavily and flooded the river. Uche stated that while ten of them could be able to escape the incident with the help of some passer-by two could not withstand it. Meanwhile, search and rescue teams of the Federal Capital Territory Emergency Management Agency, FCT EMA were said to have gone to search for the body of the drowned boy in Orozo River. An official who did want his name mentioned said, “12 children went to swim in a river, two drowned. We recovered one body and still searching for the other. We call on parents to live up to their responsibilities in order to avoid repeat of this ugly but avoidable situation.” The FCT, especially the suburbs have been experiencing flood disaster which claimed many lives, with property worth of millions of Naira destroyed in the incident. It would be recalled that Flash flood had early this week, wrecked havoc in Kuruduma and Kobi communities, killing 3 persons, with houses and property swept away. The flood, said to have occurred after the heavy downpour that started around 1pm Monday inflicted pains and sorrow on residents of these communities who built houses and live along the water channels. 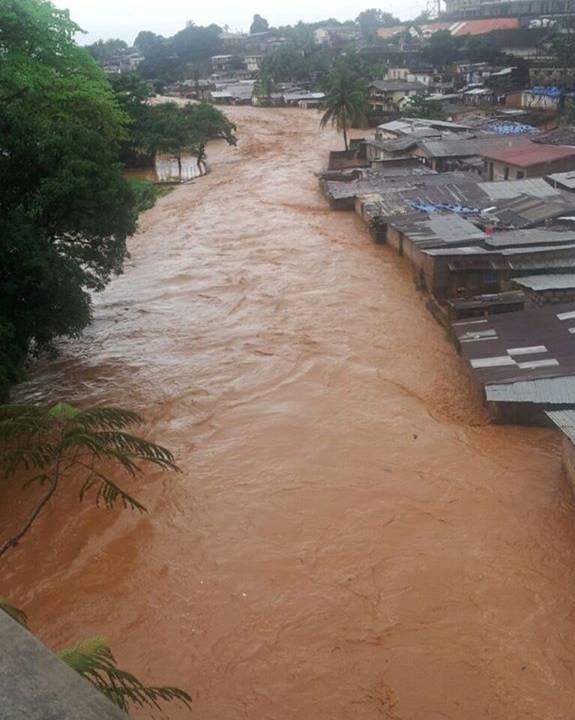 According to an eye-witness, Ezekiel Kacha, two children were swept away in Kuruduma community, while a young man, said to be in his late 20s and also identified as Uche was carried away by the flood as he was struggling to save his property at Kobi village. One of the victims, and a middle-aged man, who refused to mention his name and a neighbour to Uche whose corpse was recovered Tuesday morning, noted that he saw when Uche was struggling for survival but was overpowered by the flood.